DHi’s MRAP Basic Emergency Egress Photoluminescent (PL) Lighting Kit™ is designed to provide the war fighter with materials that can be easily installed. Government buyers should contact us for a discounted quote. One Inch Wide Photoluminescent Tape, Peel and Stick, One 25 FT Roll. 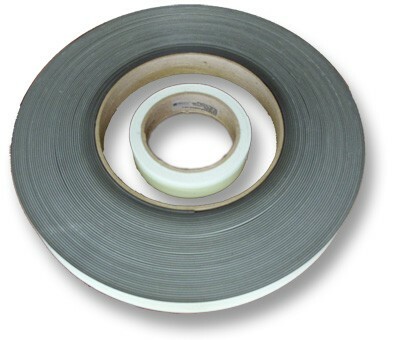 One Inch Wide Photoluminescent Tape, Magnetic Strip, Two 50 FT Rolls. Once all light is removed, the fully charged PL materials will provide adequate light for a minimum of 8 hours of visibility. Once fully charged, DHi's AfterGlow® brand PL safety materials are readily visible underwater and through smoke. *Heavy/Bulky items. Additional shipping charges will apply. **DPAS rated DX materials; Military and other Government orders have priority and may delay shipping. Call for latest material lead times.